I know that visiting a gallery or museum can be an inspiring, exciting and motivating experience. I wanted to explore how leading organisations were making that happen for their visitors. 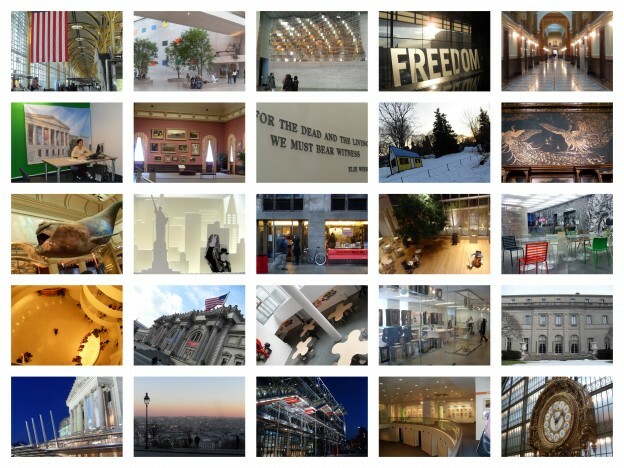 I spent time in 20 museums and galleries, attending sessions, observing, talking to staff and participants. During my Fellowship, I explored how organisations were inspiring and supporting educators such as teachers and college tutors, and looked at their particular approaches to learning. I was interested in how they inspired and engaged visitors, particularly adult visitors, young people, and people with access needs. I explored the ways in which they brought together a range of disciplines to illuminate their collections. I found out about their interpretation, including their digital provision and collaborative work – I brought home so many examples of resources! I also looked at how spaces were used and designed, and the ways in which the museums created sociable, enjoyable places. It was an amazing experience, and one which continues to shape my practice today. and find out more about the WCMT, and how to apply yourself, here.